Simpson College has recently started a food co-op on campus. The partnership has been in effect for the past few weeks and is located in the entryway of Smith Chapel. 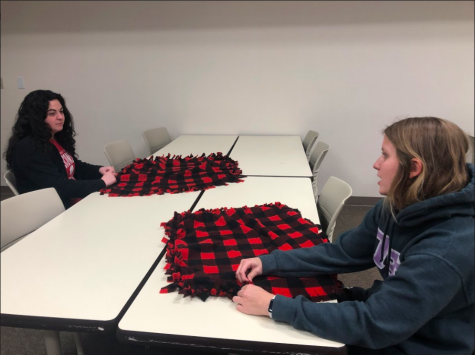 Senior Carley Wright has been working on the co-op as a way to fill a need on campus. “The idea for the food co-op stemmed from discussions the service team had surrounding food insecurity on campus. 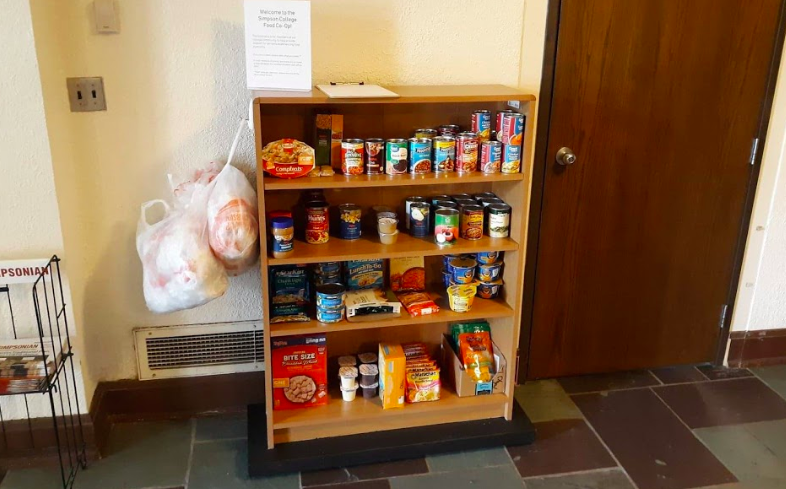 The service team consists of faculty, staff, and students on campus and had identified food insecurity as our service focus area for the past two years,” Wright said. A food co-op is a program where food is available for people to take, similar to a food pantry, and where people can make anonymous donations. There is a sheet nearby to help track use to make sure it stays stocked. Hunger has been an important issue to campus and Simpson offers programs to help combat the issue. “Due to these discussions, I had already become familiar with other programs on campus involving hunger, such as the Next Course Food Recovery program. 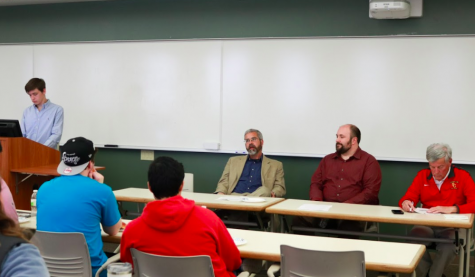 Hunger on campus has also been an issue that the service team has been exploring and trying to better understand this past year,” Wright said. Wright says that discussions along with other opportunities were really where the dream started. The co-op helps to supplement food services already offered on campus, especially when there may be a food-related need during days or periods when food services are not in operation. The group has also been in communication with the Food Bank of Iowa to see how they can partner programs in the future. Wright said Anna Pena, Simpson’s service coordinator, wanted to connect with the Food Bank of Iowa because it supplies a lot of other food banks and offers unique programs in schools. 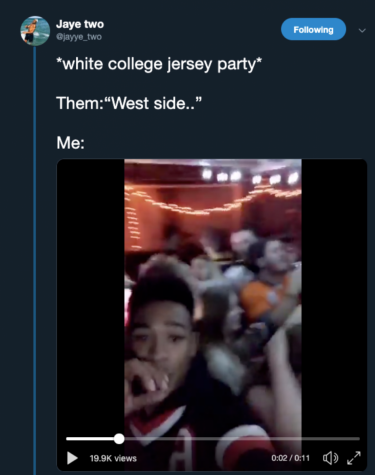 “We are currently exploring ways that we can be involved with them to hopefully receive assistance, but our exact relationship is not yet defined,” Wright said. Wright hopes to see the program grow in other ways as well. “We are exploring options. This is more of an immediate needs fix, but hopefully will expand soon,” she said. Currently, the co-op can accommodate many boxed or packaged non-perishable food items for donations. Junior Lewis Cox, president of the Simpson Religious Life Community, said recent changes in the chapel have contributed to the success of the program. The Dirlam Lounge 24-hour access has made this program open for student use at all times. Though the co-op is new, the chapel and RLC staff have already noticed quite a bit of use, including over spring break. Donations can be dropped off in the box located in the chapel near the Religious Life Community offices in Smith Chapel.